← Everybody is Welcome to the Blessing of The Blessing Box! 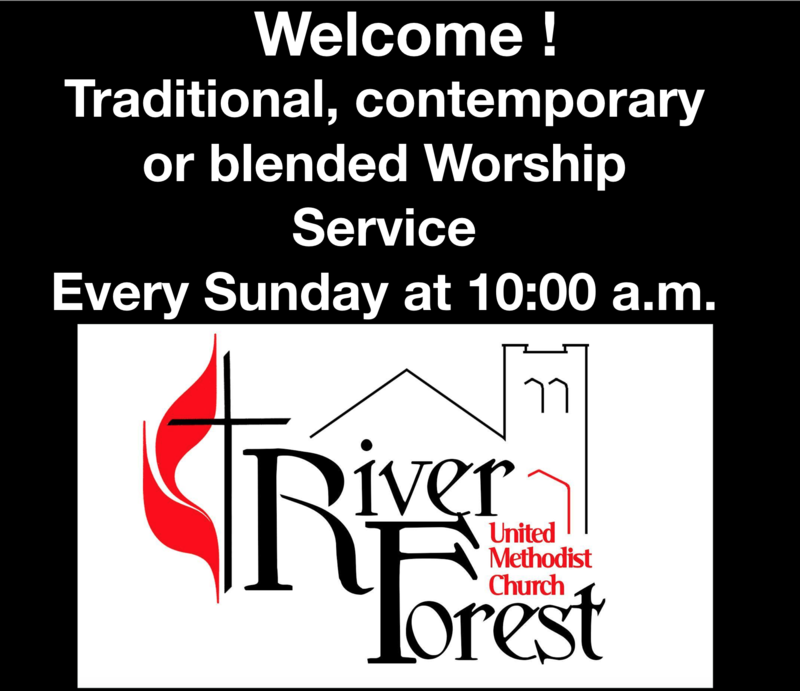 Oct 1st 2017 After our Worship Service at 10:00 a.m.
Jesus, Jam and Java. Oct 29, Nov 12, 26 Dec 10, 31 5:00 p.m.
Come and experience Jesus, enjoy music, have a good time and know new people! Delicious free snacks and coffee afterword!